Having the right words in a sales conversation can determine your effectiveness in selling. Unfortunately, the right words don't always surface at the ideal time and your opportunity to invite clients to work with you is lost. In this round table discussion, we'll discuss words that create excitement, connection and encourage clients to buy from you. We'll also talk about how to avoid language that breeds fear and manipulation which actually repels your potential client. Let's work together to ensure your words help you build rapport and connection which make selling success possible. Savvy Successful Selling: 5 Bankable Principles for Getting to YES! Take the stress out of selling by adopting five timeless principles to boost your sales with this content-­rich masterclass today! 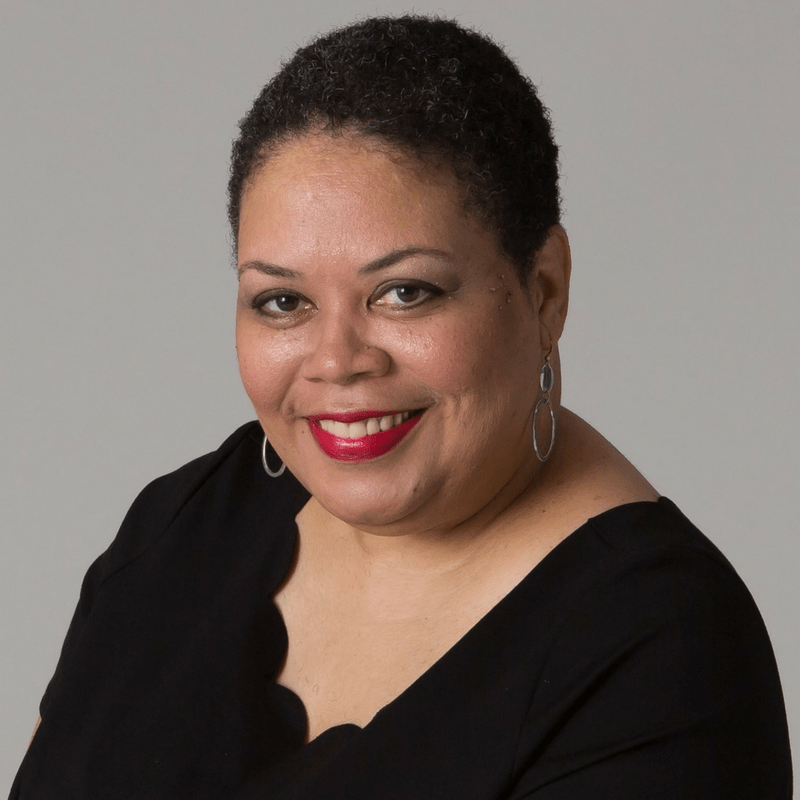 Called a “Force of Nature” and trendsetter in the coaching industry because of her fearless approach to innovation, Wendy Y. Bailey has been supporting entrepreneurial leaders, coaches, speakers, trainers and consultants for fifteen years. She is a sought- after sales speaker for her fierce and dynamic dedication to inspiring individuals, groups and organizations to create extraordinary results. Affectionately called “WendyY” by her clients, business associates and colleagues, she is an internationally known thought leader and has made a global impact in coaching as an innovative CEO and mentor coach, serving across the US and in countries like Sweden, Spain and Italy. 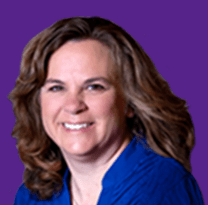 To learn more about Wendy, visit her website at www.BusinessBeyondLimits.com. Soul-­powered advisors, coaches, consultants, trainers, and speakers are interacting with human beings all the time – and we don’t want to come across as icky or sales­-y in fear of offending people. So how do you answer your calling to be of service AND feel comfortable “selling” people your services? The answer is to better integrate the two skills you already have: talking to people and doing your great work. Join Christine Clifton, The Collaborative Rainmaker, as she shares the techniques you can use to both help people and get them to hire you – without the ick-­factor! This eGuidebook helps you outline your goals while putting the "umph" in "Triumph" through practical applications of mindset, intention, communication and intuition. It's not a bunch of fluff, it harmonizes the spiritual with the practical so you can shine your light brightly in the world. 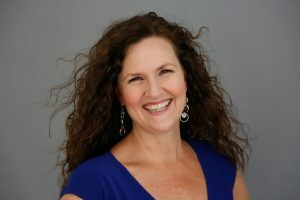 To learn more about Christine, visit her website at www.ChristineClifton.com.